Heer Realty will bring your listings to life with an immersive experience that is more than just a virtual tour. 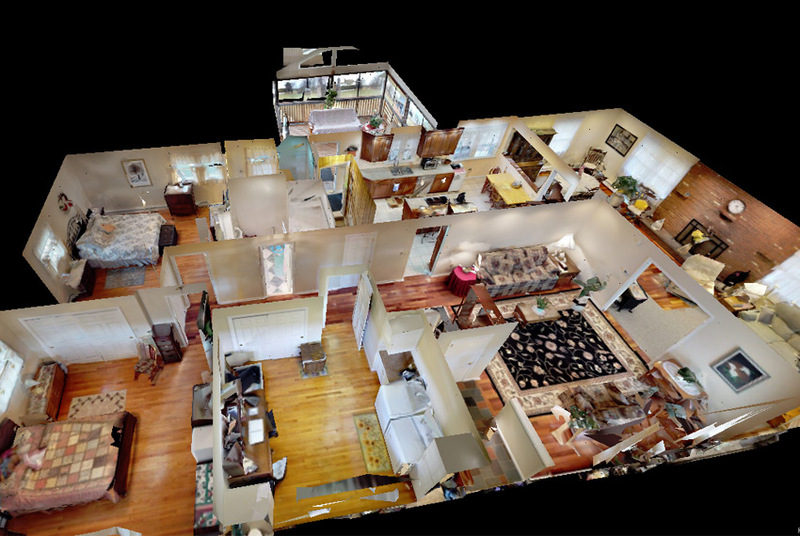 The 3D Showcase is an online experience for homebuyers to move through your property and see it from any angle, and gives homebuyers a completely unique sense of the property. FREE Market Analysis: To see what your property is currently worth in today’s market, simply complete the information below and one of our real estate agents will set up an appointment to provide you with a FREE Market Analysis. Ready to List With A Leader? Contact Heer Realty today to discuss selling your home!